Testing many musical boundaries, Stefan Ackerman and Bruno Kramm formed Das Ich in 1989. MIxing electronic, symphonic, and early industrial elements, they created an unprecedented arena of sound in the typical German music scene. In 1991 Das Ich produced two releases, the maxi CD Satanische Verse (Satanic Verses), and their debut album, Die Propheten (The Prophets) on Bruno's own Danse Macabre label. These releases established Das Ich in the music scene and hailed them as the very epitome of experimental and electronic music by charting successfully in the independent music scene. Two years later the maxi single CD Stigma was released and Das Ich hit the road for an extended tour of Europe and the United States. In addition to the tour, Das Ich made appearances at the Peter Gabriel WOMAD Festival in Hamburg, and the Documenta Festival in Kassel. These shows helped strengthen the appeal of Das Ich as musicians and "apocalyptic eccentrics" by evil and bone-jarring stage show spectacles. In 1994 they released their most compressesd and unfortunately the least accessible Das Ich album ever, Staub (Dust). Hitting the streets at Christmas time, Staub was on the German Media Control Charts for 11 weeks, and was more successful than the previous album. A live album was issued in 1995 called Feuer (Fire); followed by a side project with Atrocity called Die Liebe (Love), which proved a successful metal/goth crossover. The work on Egodram (Ego Drama), the follow-up to 1994's Staub, began in 1996, but was placed on hold so that Das Ich could produce a soundtrack album titled Das Innere Ich (The Inner I) for the film Das Ewige Licht (The Eternal Light). Then, after a quick tour of the United States in 1997, Egodram was finally able to be completed, and this time released on Edel Records instead of Danise Macabre, so that Das Ich could concentrate more on their artistic endeavors. 1999 was the year of re-mixes and Das Ich was no different. They produced a re-mix album, Re_Laborat, featuring tracks spanning over over their nearly 10-year career. Each incantation is re-mixed by innovated bands such as And One, Funker Vogt, In Strict Confidence, :wumpscut and VNV Nation. Metropolis Records has now signed Das Ich, releasing Re_Laborat domestically in the United States. 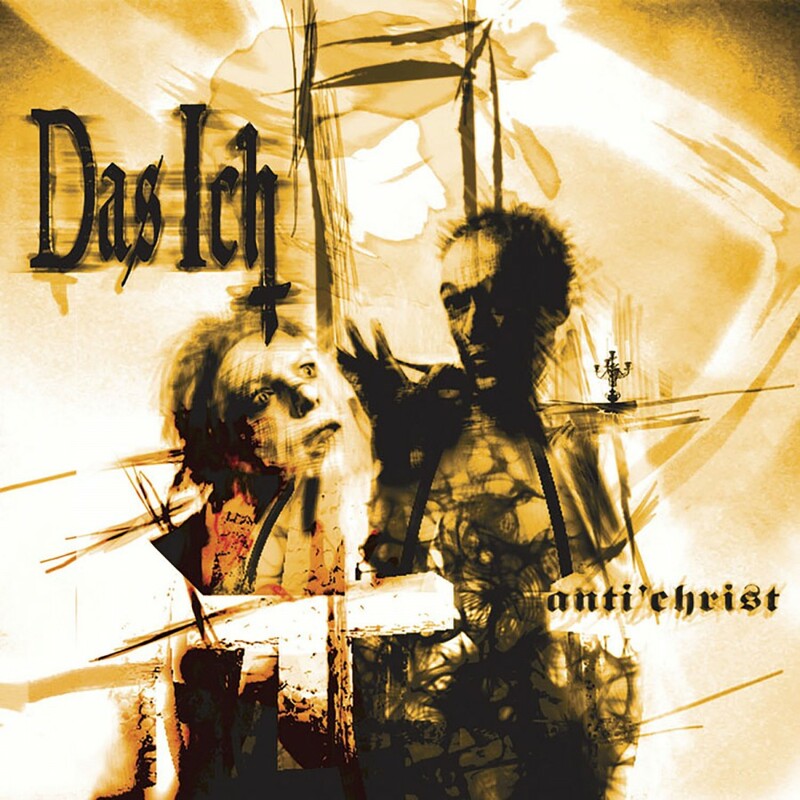 The 2001 release features an added bonus, one new track not found on the import version to illustrate the timeless sound Das Ich has utilized since its inception in 1991. 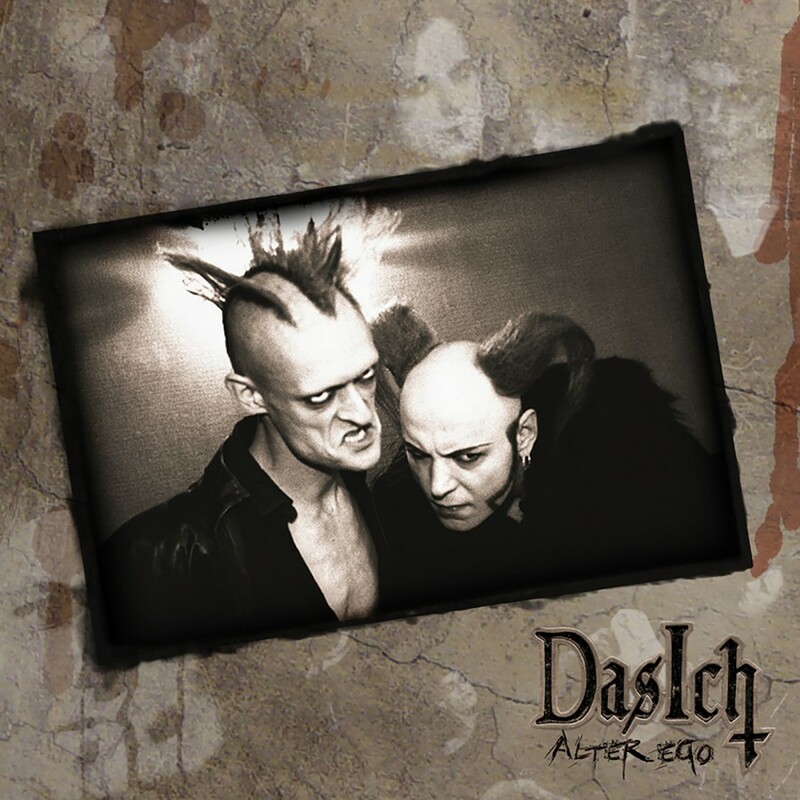 Das Ich returned in 2002 with their next album Anti' Christ. Das Ich's unmistakable style intensified on this release and became more poetic, with an equilibrium resting between harmony and disharmony. Led forward by Stefan Ackerman's gritty German vocals, an array of atmospheric depth and musical overtures explore the realms between gothic and industrial. Anti' Christ, Das Ich's thirteenth album (and second for Metropolis), shows that age doesn't necessarily mean to go gently into the darkness, but to get stronger and become one with it. 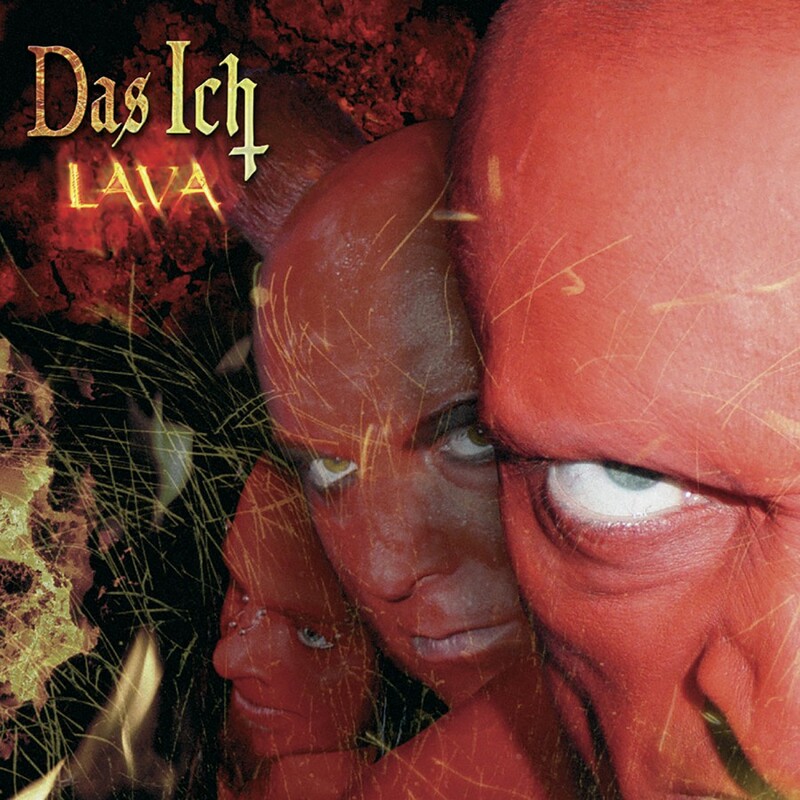 After two years of touring in North America and Europe, Das Ich returned with Lava, a brilliant follow-up to Anti' Christ. Lava featured twelve hard pounding tracks and combined dark electronics with Stefan Ackermann's growling vocals and mysterious German lyrics to create a uniquely classic sound. The album included a remix by :wumpscut: as well as two multimedia tracks: a live video for "Destillat" and video footage from their North American show dates. 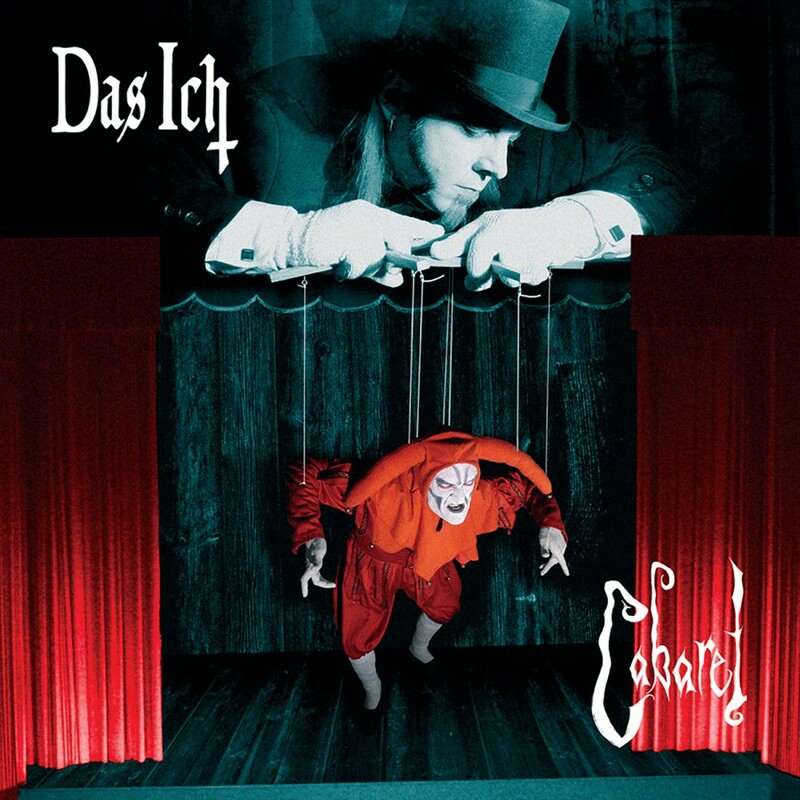 For 2006, Das Ich released the remarkable dark Cabaret which delivered naughty sound escapades in multiple cynical interpretations of a basic theme centered around the costumes for marionette theatre. For the album, Kramms usual electronic chamber orchestra was accompanied by a large variety of vital sounding acoustic collages. Ackermanns vocals range between incantations and distorted madness to draw the listener through their visit to the nightmarish theatre, giving them a joyride through their darkest emotions. Over the years, Das Ichs releases have garnered much success in the club scene as well as countless chart positions. Furthermore, their live shows have helped to strengthen the appeal of Das Ich as musicians and "apocalyptic eccentrics" by evil and bone-jarring stage show spectacles. To celebrate nearly twenty years of musical mayhem, Metropolis Records and Das Ich released Alter Ego  the first Das Ich best of for North America.